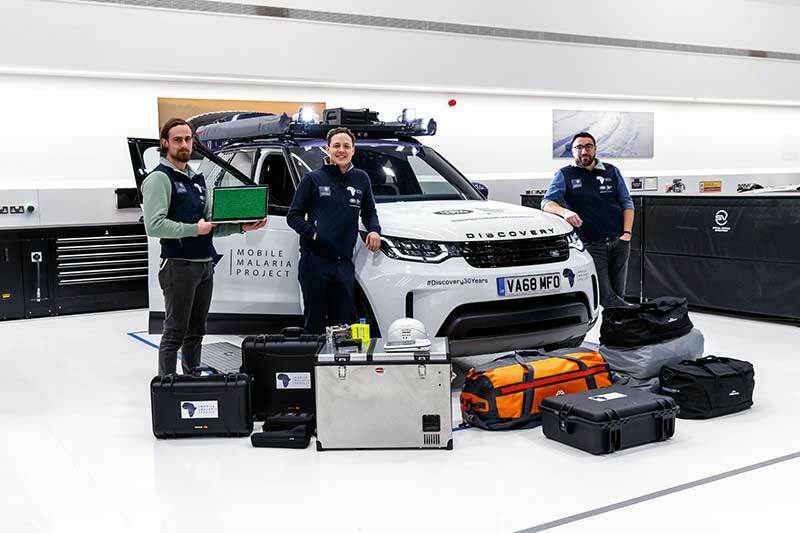 The expedition is in partnership with Oxford University, who will send three researchers 4,000 miles across Namibia, Zambia, Tanzania, and Kenya. Dr. George Busby will lead the 8-week expedition with Dr. Isaac Ghinai and Jason Hendry. The special Discovery is set up as a mobile genetic sequencing lab. 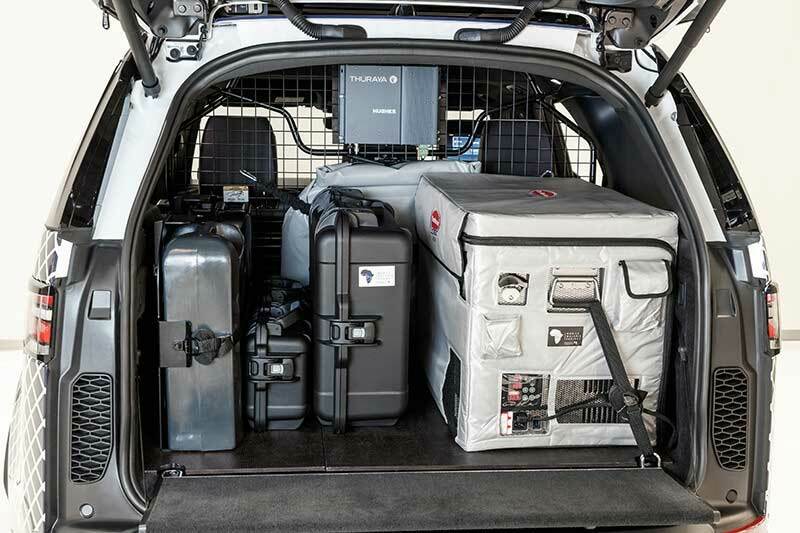 There's a fridge/freezer to store samples and supplies, a custom load space organization system, an extra battery, a sun awning to create shade to work in, various rescue and recovery equipment, a roof rack and LED driving lights, communications equipment, satellite Internet uplink, and a set of Goodyear Duratrac off-road tires. The goal is to trial new portable DNA sequencing technology, to try and understand the different regional mosquito and parasite populations and figure out why they have different resistances to drugs and insecticides. The capability of the Discovery will allow them to get much further off the path in Africa to explore this in remote locations. This data can later be used by African scientists to try and prevent resistance to antimalarial drugs. The project also seems to be kicking off a celebration of the Discovery's 30th anniversary. 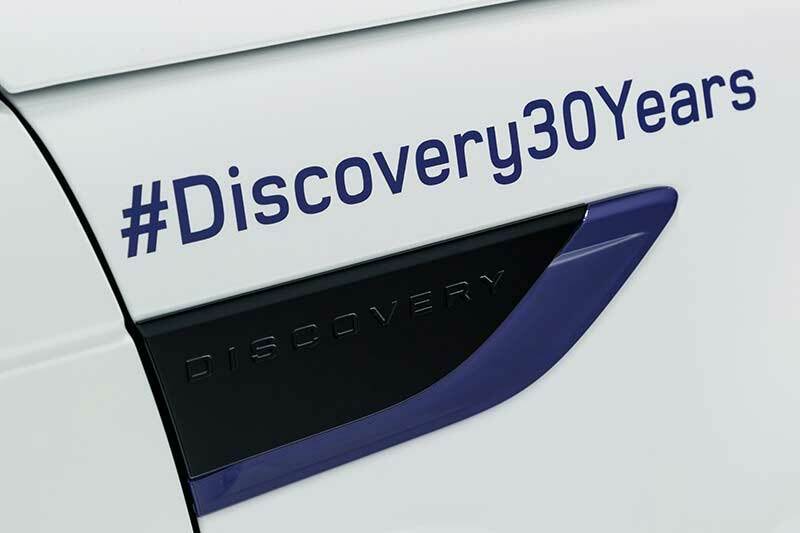 The hashtag #Discovery30Years is on decals in a few places on the truck, suggesting more to come celebrating Land Rover's all-around hero. The Land Rover Bursary has been a partnership with the Royal Geographic Society since 2007. 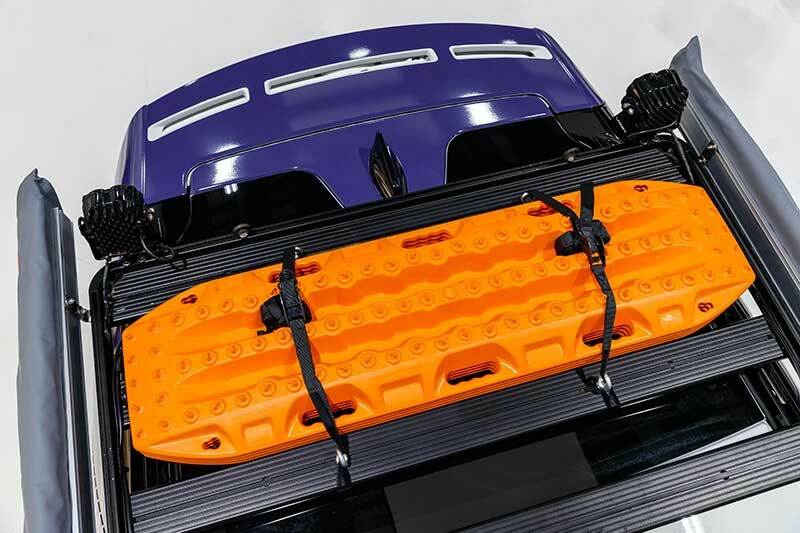 The goal is to provide a Land Rover vehicle and funding to a project that reflects the goals and purpose of a Land Rover, and where the Land Rover can help the project get further off the beaten path. Land Rover and the RGS have a further 35-year relationship in partnering to promote exploration and research.